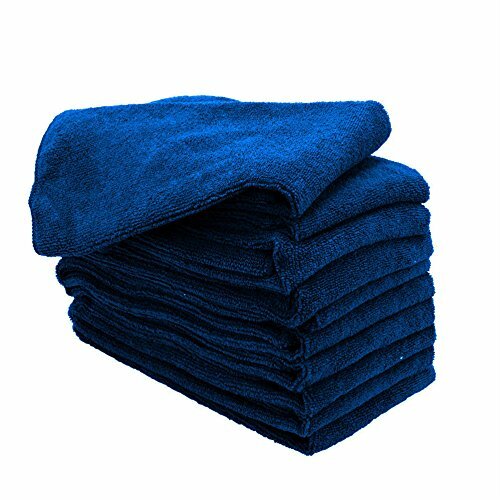 These towels are professional grade and are not the thin big box store towels. These cloths measure 16''x16'' each, and are a must have addition to any home, garage, or detail salon! Use in the home for dusting, polishing glass and mirrors, and cleaning spills, all with no harsh chemicals. Also perfect for polishing and cleaning jewelry and antiques.